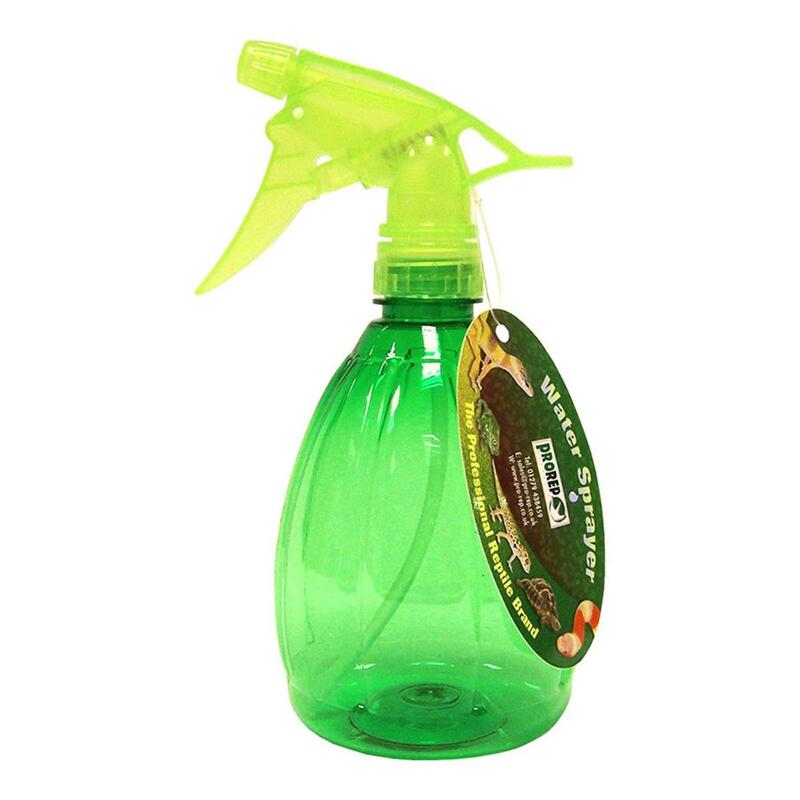 ProRep's Hand Spray Bottle is a handy tool for maintaining humidity in the enclosures of Reptiles, Amphibians, Stick Insects, Millipedes and Mantids. 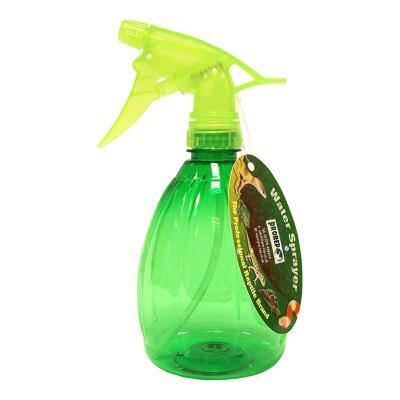 The bottle may also be used to gently spray Cage Birds and Parrots with cool water in warmer weather. The variable nozzle can produce a stream of water from a stronger jet to a finer mist, so is ideal for spraying tanks, incubation media, live animals and substrates, ensuring ideal humidity for your pets.